Grenada's Jab Jab music, St Lucia's Dennery Segment and Barbados' Bashment Soca have all succeeded at some point or the other in finding a place in Trinidad and Tobago's Carnival. Now, Bouyon stars from Dominica are eyeing the T&T market with hopes of establishing their genre of music here. Chief among them is the current king of Bouyon Asa Bantan. Loop saw Bantan in action at the recent World Creole Music Festival in Dominica where he had patrons jumping, waving, flinging water and napkins all over the place. Originating from Grand Bay, Dominica, Bantan is well known all over the French Antilles and has toured in France, London, Amsterdam, Houston, Miami, New York, St. Maarten, the British Virgin Islands and the US Virgin Islands. Bouyon music, which was started by popular Dominican band WCK, is a mix of traditional jing ping and cadence-lypso music and modern digital beats. Bantan, like so many youth shaping music throughout the region, was influenced by dancehall artists such as Vybz Kartel and Spragga Benz. 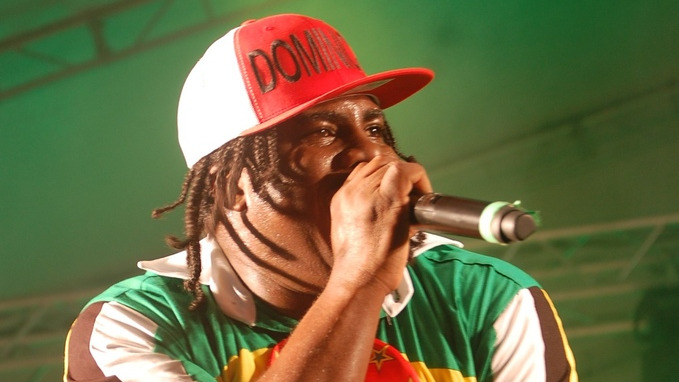 He is known for songs such as 'Making a Mess', 'Wet Fete', 'Strictly Local' and 'Live Life'.